Hey now! 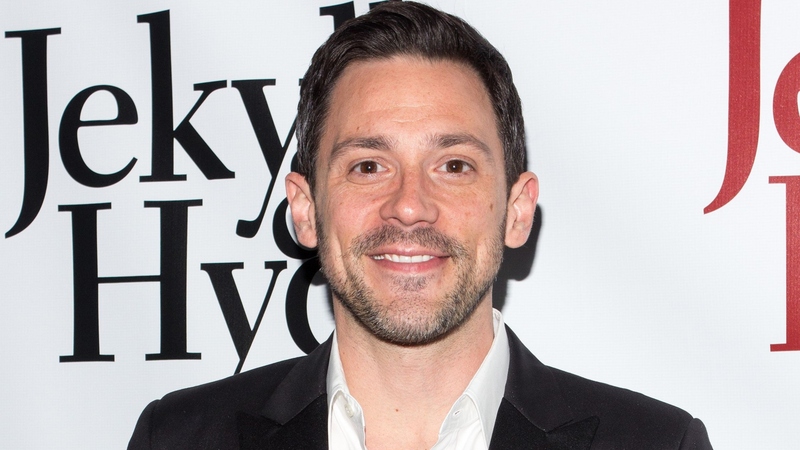 It looks like someone (read: Jenna Dewan) is going to have to make room in the spotlight because Dewan’s boyfriend, Steve Kazee, will star in a new TV show. Dewan may have enjoyed having Kazee’s attention all to herself so far in their relationship, but she’ll soon need to share her rumored beau with a new Fox TV series titled Lovestruck — not to mention Kazee’s new costar, Rachel Bilson. Something tells us Dewan won’t mind, though. In fact, she has such a positive personality that we expect she’s cheering for the success of Kazee and Bilson’s show louder than anyone else. Wondering what the show’s about? Well, first things first, it sounds super-cute. Per TVLine, Lovestruck is being described as a “structurally inventive drama.” To put it plainly, the entire first season centers on a single night at a wedding. Kazee and Bilson will play the lead roles of Alex Fletcher and Daisy, with Kazee’s Alex being the groom to Bilson’s bride. The season will take place during the course of their wedding night, so it’s bound to be wild, right? Per the series’ official logline, “We’ll learn surprising reveals about both their present and their present and their past. We’ll see that things aren’t always what they seem and explore the complicated bonds of love, friendship and family at different stages of life.” The strong cast is rounded out by Kathleen Turner, Andie MacDowell, Richard Roxburgh, Madeline Wise and Usman Ally, so we are officially very intrigued. To his credit, Kazee has previously enjoyed roles on hit TV series such as The Walking Dead, Blindspot, Nashville and Legends, although he is best known for his work as Gus Pfender on Showtime’s Shameless. He’s also a Tony Award-winner (for Once), who starred in the musical version of Pretty Woman on Broadway. Yep, he can sing, he can dance, he can act — it’s little wonder he snagged the lead role in Lovestruck. And who knows? Maybe Dewan will even cameo on the new series if the pilot gets picked up and finds success. She recently wrapped a stint on the medical drama The Resident and is in post-production for another TV project dubbed Mixtape, so she may just have an opening in her schedule soon.